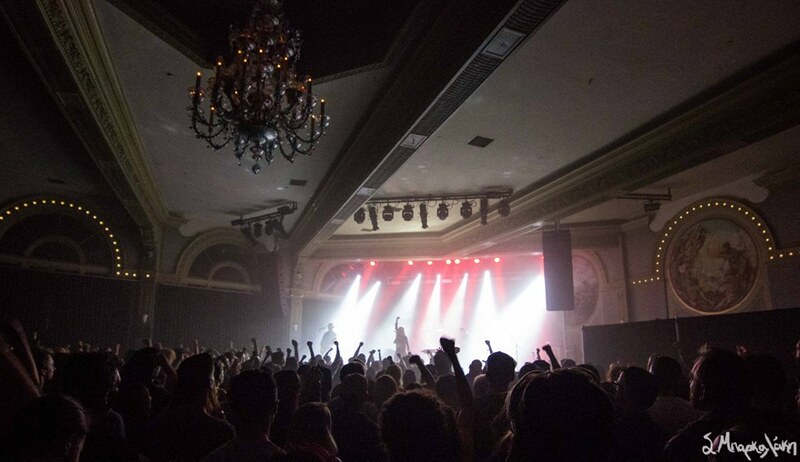 The Crystal Ballroom in Portland is one of our favorite venues so we decided to head down I-5 and catch one of our favorite bands on tour. 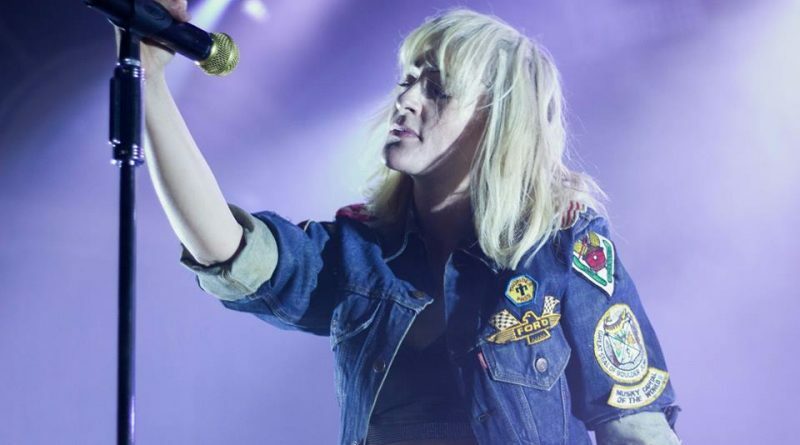 Metric is back on tour in support of their latest full-length, Art of Doubt, selling out two nights in the city. The band which has numerous hits to back them was formed back in 1998 releasing their debut, Old World Underground, Where Are You?, in 2003. They put on high energy shows that fans are excited to attend making them one of the best touring bands around. A little past nine it was time for the Canadian artists to take the stage and the lights danced along to the rhythm of “Twilight Galaxy.” Emily Haines started in the middle where two synthesizers were setup, slowly making her way to the front during the song. James Shaw was standing to her right styling one of his cool hats playing guitar, while bassist Joshua Winstead was to her left, and drummer Joules Scott-Key in the back with “Is This Dystopia” written on his drum stand. Haines was immediately engaged with the audience as they echoed the words to their favorite tunes. The background was full of lights that formed multiple lines top to bottom illuminating the room in various designs throughout the night. 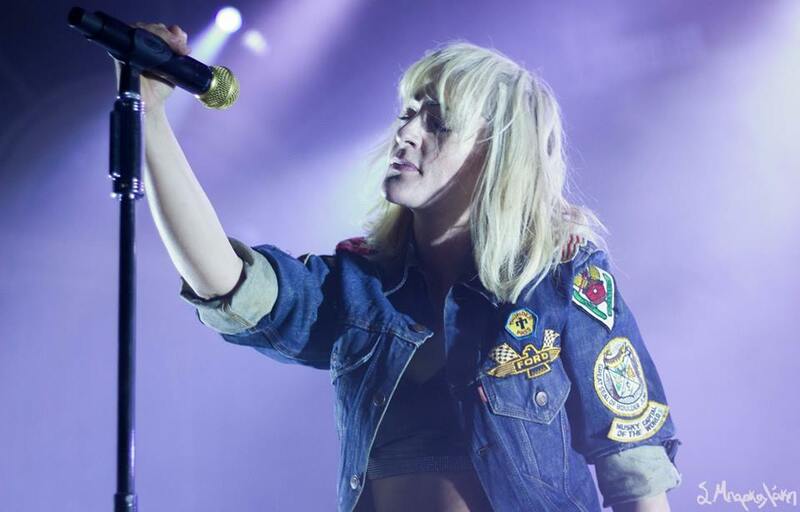 Their 17 song setlist included seven tracks from their new record while the rest were a variety from their catalog. No matter what they play, they leave you with the feeling of coherent sounds paired with Haines’ strong vocals. The highlight of the night included hits “Gold Guns Girls,” and “Help I’m Alive,” which made the venues floor bounce as fans put their fists up like hammers mirroring Haines’ movement. The night ended with newer track, “Now or Never Now,” leaving everyone satisfied to be a part of the explosive show. 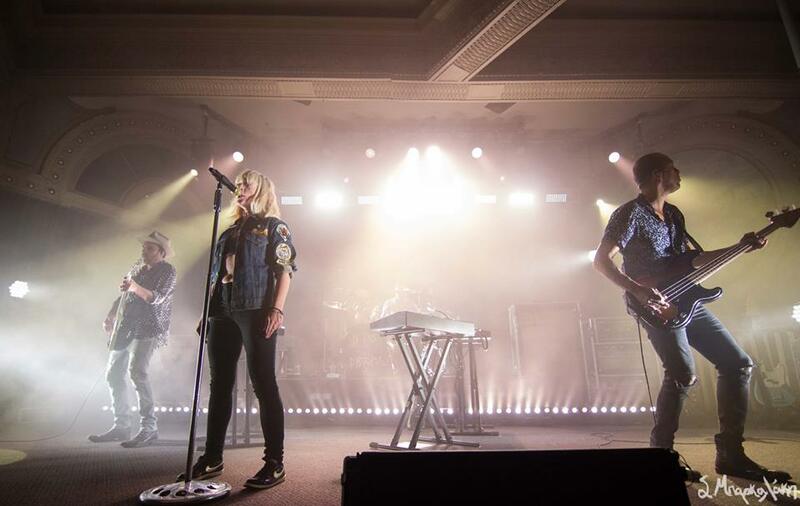 Metric never disappoints live and it’s always a good choice to catch them in person.